"I love the sE2200. It's an absolute war horse." "I love the sE2200. It's an absolute war horse. We use it in our band's studio and we take it on tour - it can handle being chucked in my backpack, which is what we need on the road. Great bang for your buck, and I love having the freedom of plug & play immediately." 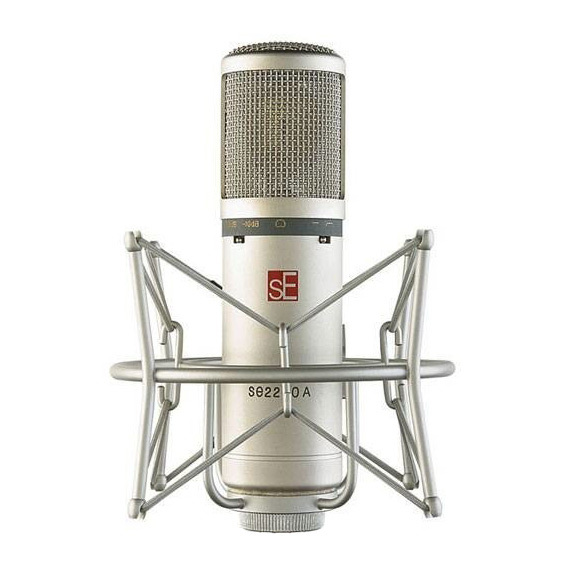 "The sE Electronics sE2200 is an amazing microphone. It delivers a high resolution, an open, complete and slightly 'modern' frequency response in the broad sweet spot and a functional equipment - for really very little money." 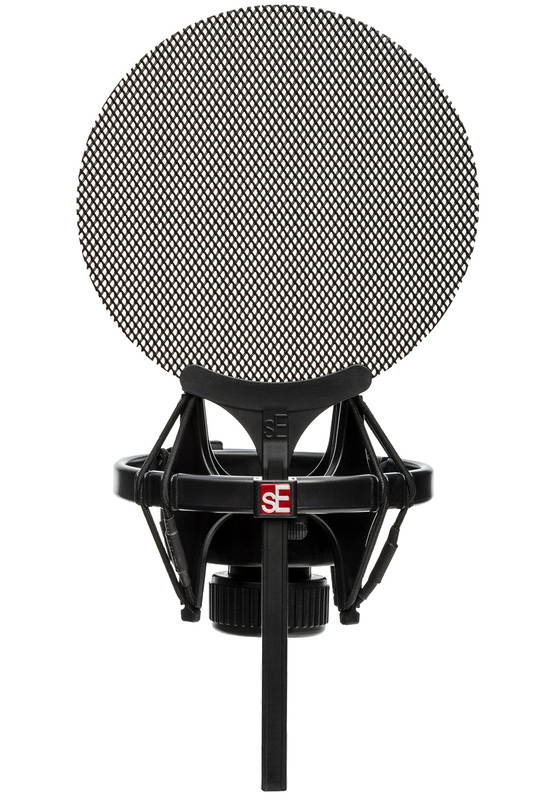 "...it is amazing how 'big' and 'noble' a microphone can sound for this price." "I have used my 2200 primarily as a vocal mic, and have found pleasing results on a broad range of vocal timbres. Its subtly vintage yet highly detailed sound plays great with both solid state and tube preamps." "When in doubt on how to get the tone I'm looking for, I always try this mic first, and rarely need to reach for a second." 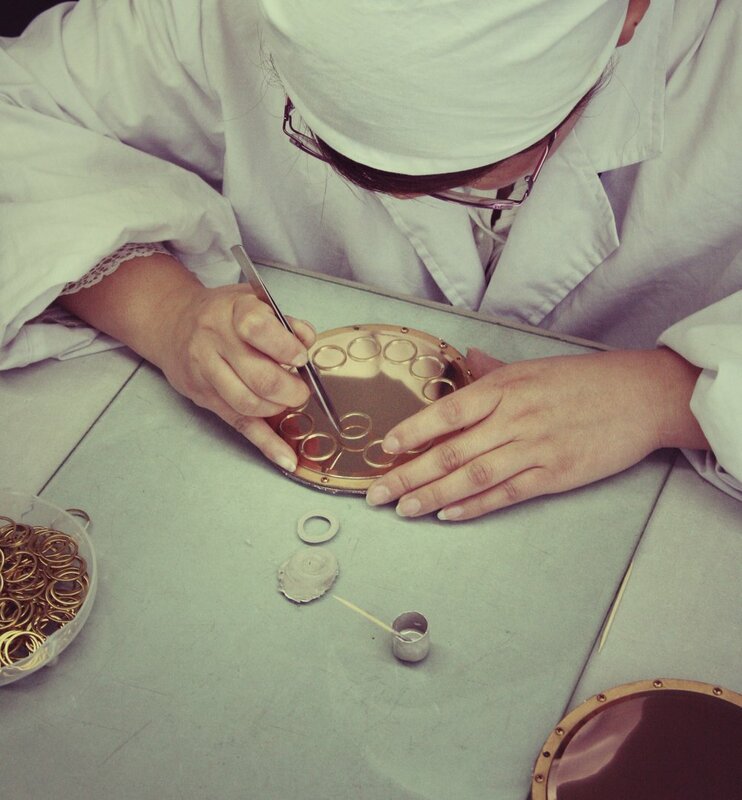 "You can get better quality if you pay 10 times the price, but the difference is less than you might expect." "I have been using the sE Electronics 2200a for years. It’s by far my favorite affordable large diaphragm condenser. I use this almost every day for recording my own voice, and find myself using it in the majority of vocal sessions." "Compared to the competition in this price range, the sE2200a excels...In general, the 2200a has a slightly warmer tone, and more clarity in the top end..."
"I've heard this back to back with a U87 and it's damn close. The fact that this mic is $299 is an absolute steal. We ended up using this mic ahead of several others that were far more expensive. Great buy." "This mic is absolutely incredible. I challenge you to find a cardioid condenser that is better under $1000. I was hesitant to purchase this because I already have several $500 mics, but this thing blows them away. I typically use this on vocals, but it would be great for just about anything. Very clear, plenty of headroom, and a sweet modern sound." "I have been playing and doing home recording for over 50 yrs and this just blows me away." "This mic is NO JOKE!!" "It has the up-front character you've probably been over-compressing to get, with all of the high end sheen of a Neumann." "The workmanship is absolutely first-rate, and materials are all excellent...I'm quite positive that this mic is going to last me the rest of my life, and I plan to get a lot of use out of it. I have a lot of mics, and some far more expensive ones, but it is very hard to get this quality at this price." "I bought one and after I had used it for a few weeks, I went and bought another one. I've used mine on A LOT of instruments (kick, overheads, toms, guitar amp, bass cab, banjo, mandolin, violin, cello, piano, percussion, vocals, room mic) and have never been disappointed with the results. At such a low cost, its a no brainer, buy one! or do what I did and buy two!" "Has a particularly transparent sound which again lends itself well to versatility in the studio. It's also very solid and reliable." "The highs have a very crisp sound, while the lows and mids are anything but muddy...The roll-off pad worked great for some of the rumble coming from the neighbors footsteps upstairs." "If you don't have this mic in your arsenal you are on crack. This mic just makes everything sound so good. 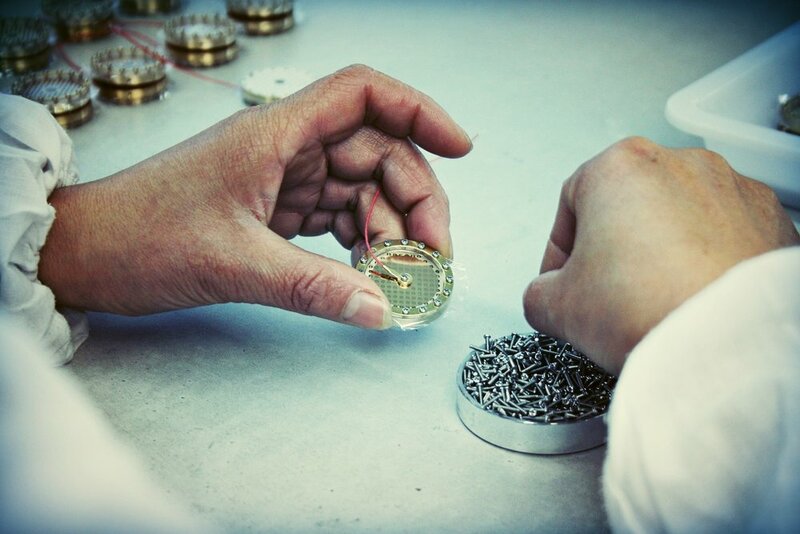 sE Electronics is on the right path with this mic." "Really can't say enough about how great this mic is." "We've got 2 of them and they've actually knocked our U87s out as the chosen overheads while tracking drums." "It is by far the best mic I have worked with. It is an all around powerhouse for everything. Paired with your guys' sE5's it is able to take on any challenge." "Love it on vocals. Very full sound with nice air." "It's been my vocal microphone for the past 4 years. In love with it! Many people ask me how my vocals sound like that, and that mic is a big part of it!!" "I got one back in 2004. Using it on vocals every day." "Got mine about 13 years ago. Still my main mic." "We used ours on everything! Proper workhorse." "Everything. Great mic. Love mine. 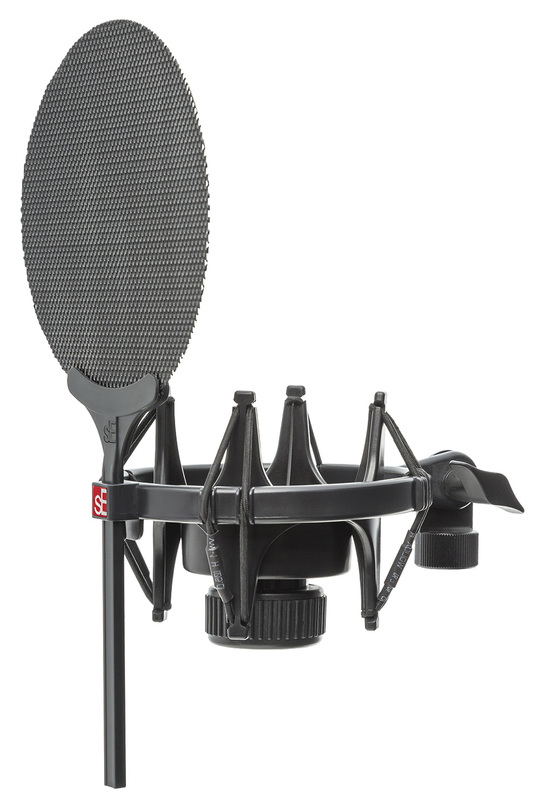 Use it all the time on voice overs to singing vocals, acoustic guitars and as a drum room mic. :)"
"Great microphone, I use it on everything." "I first bought the SE 2200 II C in 2011, been using it until 2015, bringing it to many vacation, and also brought it from Vietnam to Australia, and it has never dissapointed me." "My two (2200MkII MP and one fixed pattern) have been used on loads of things, so versatile. But mostly vocals and even drum overheads." "I have bought one from about 13 years ago, and I use it for live applications like choirs or chamber music." "Vocals all the way and acoustic guitar. Still reliable for like 9 years!" 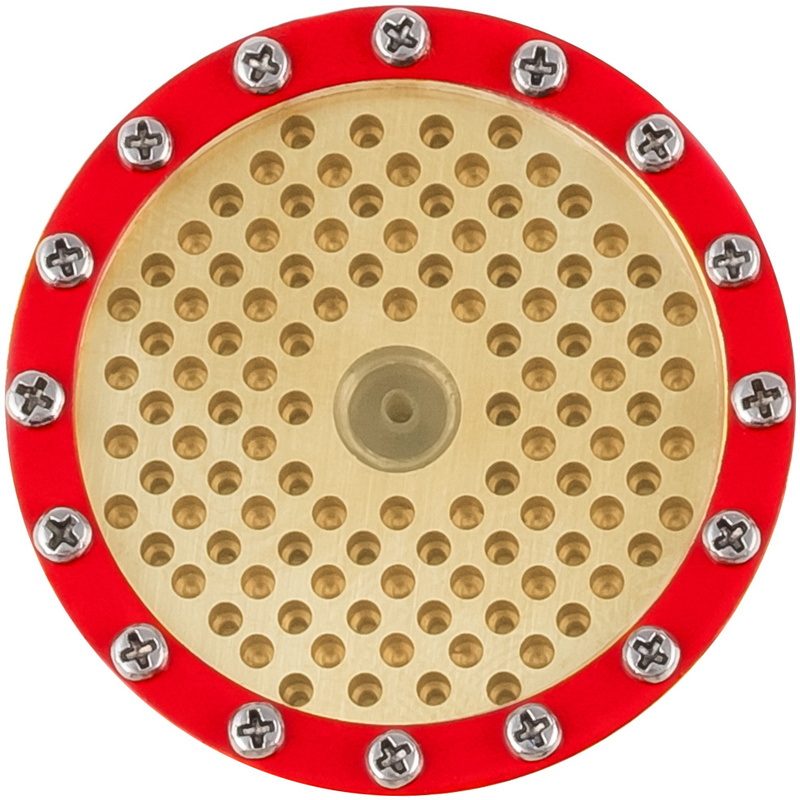 "I have the 2200a and use it on everything. Mostly vocals but have used it on acoustic, piano, melodica. It's really an amazing mic."